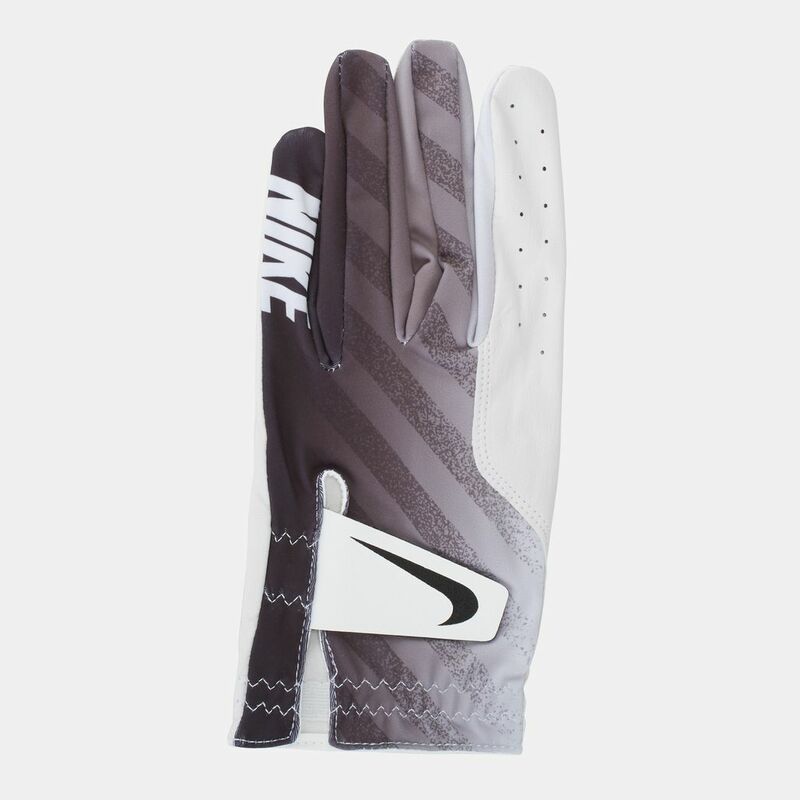 Put more power to your swing in the Nike Golf Tech Left Regular Glove for men. 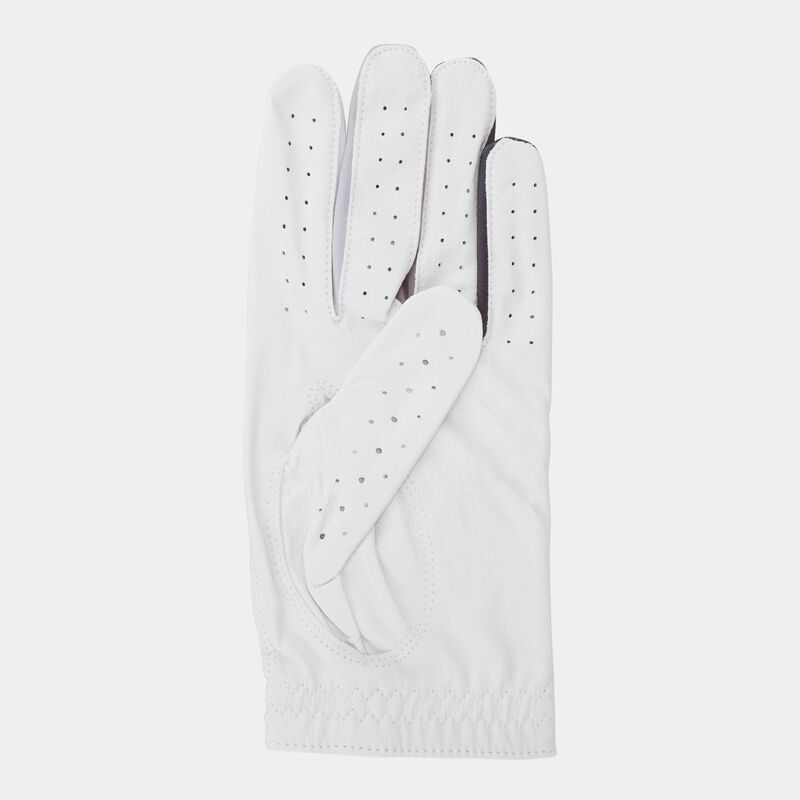 This single glove for the left-handed golfer is constructed with supple leather for a natural feel and better grip. 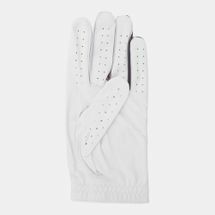 It stretches with every movement and gives an ergonomic fit. 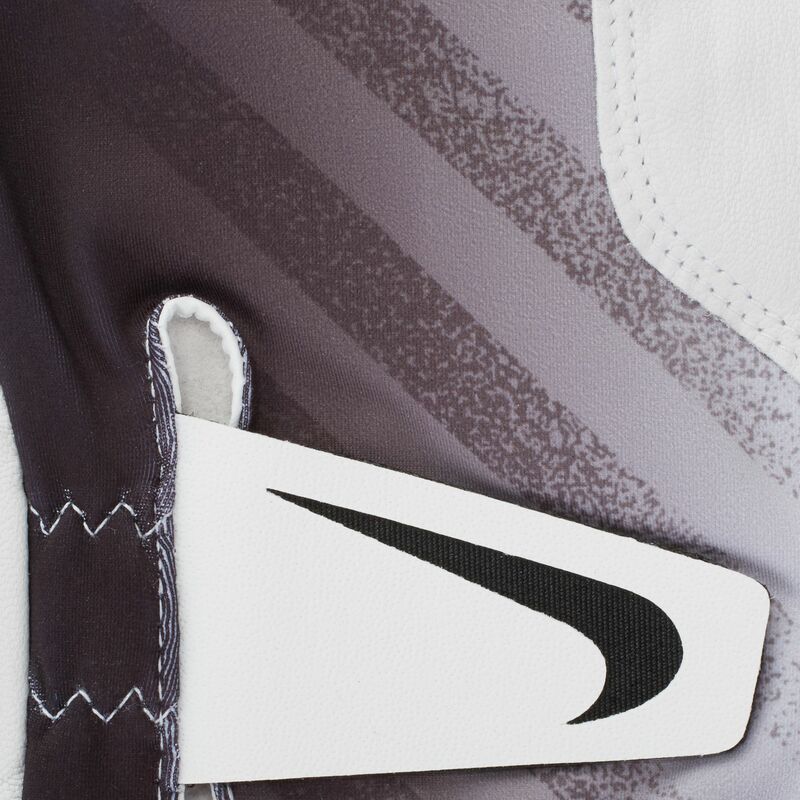 The modern design makes it a functional accessory.